If you need an appointment after hours please give us a call. When it comes to storage in Elm Mott, Texas, there aren't a lot of options. Many of the facilities in the area are full and there’s no sign of spaces opening up any time soon. That’s where Hilltop Storage can be your solution! Our brand new facility is in its first year of operation and has plenty of space to handle just about any of your needs. Located just off of Highway 77 to the north of downtown Elm Mott, our property features amenities designed to make your self storage experience as quick and convenient as possible. Whether you need a place to store your belongings or your RV, we can provide you with a safe place where you have the convenience of accessing it without hassle. 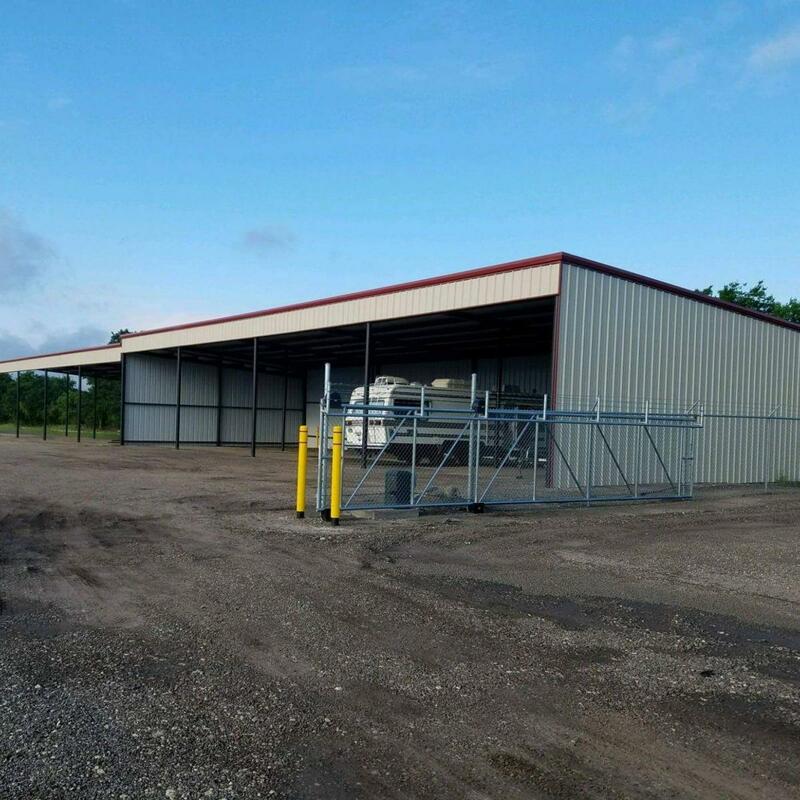 With features like our heightened security of perimeter fencing, 24/7 video surveillance, electronic gate access, and our affordable RV and boat storage options, our facility is truly built for your convenience. Don’t live in Elm Mott? No problem! Our facility is easy to find and easy to get to, no matter where you are coming from. Residents of Bellmead, Lacy-Lakeview, Gholson, Tour, Leroy, Ross, West, Axtell, and even Waco are between 10 and 15 miles from our doors. Look for us on the same plot of land as Willett Mechanical and just across the street from Central Texas Frame and Align. Because we’re so close to the highway, you can always get in in a jiffy. Call us today to set up an appointment! We now offer covered and uncovered parking for boats, RV's and trailers!